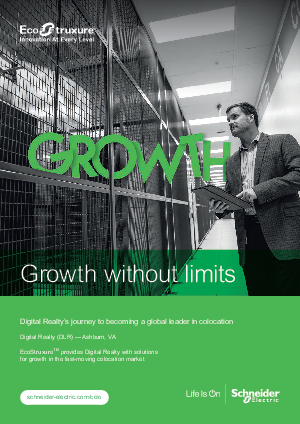 Through the partnership with Schneider Electric, Digital Realty has all the tools they need to successfully execute their vision of the future. They have improved operational visibility, enhanced reporting, and optimized facility control. Learn how they accomplish their vision of growth.